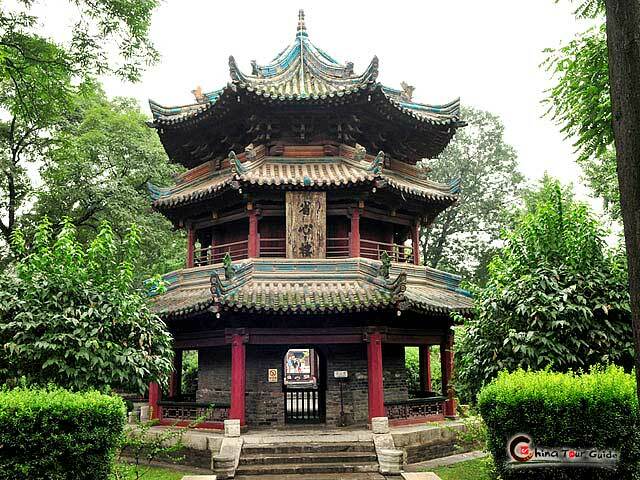 Spend only 1 day to explore the core of Xi'an Culture! 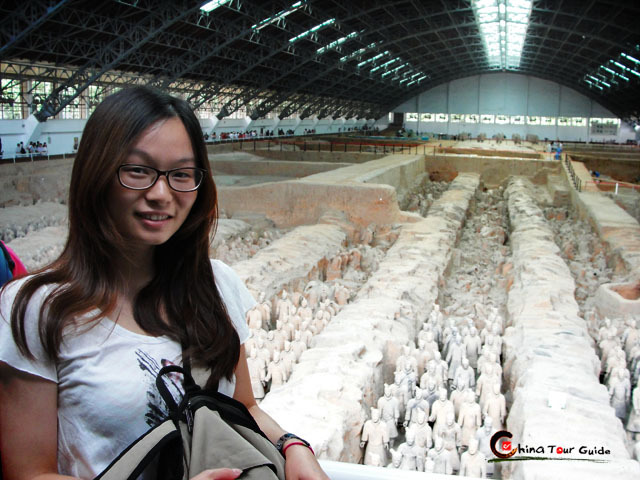 The world heritage Terracotta Warriors is surely a must-visit for a trip to China. 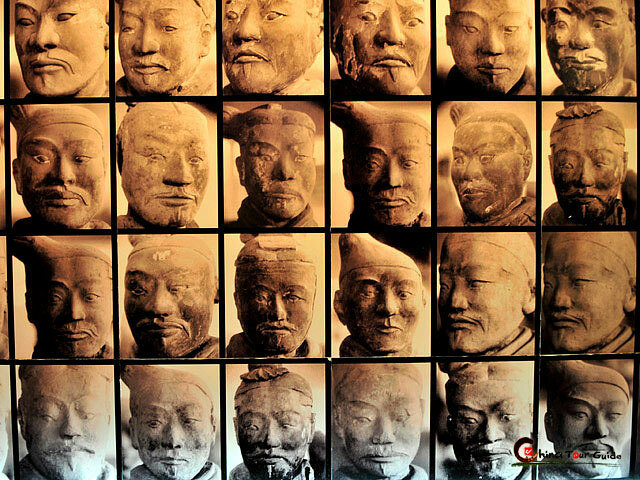 Thousands of life-like terracotta soldiers stand in lines, just like waiting for inspection. Come and see them with your own eyes! You will find it much more awesome than just watching in the photos. 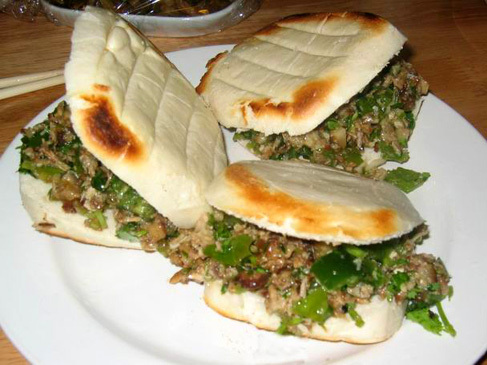 Another highlight is the Muslim Culture of Xi'an. Stroll into the Muslim Quarter and the Great Mosque, what difference between the traditional Muslim Culture and the local one can you figure out? 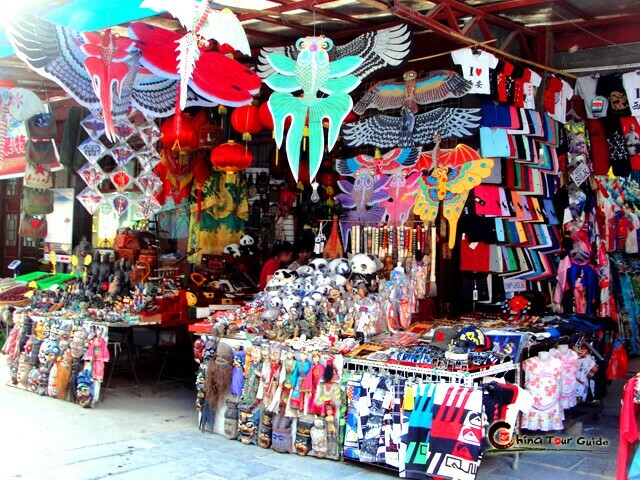 Lines of shops selling interesting ornaments and local snacks are also great feast of your Xi'an Tour. 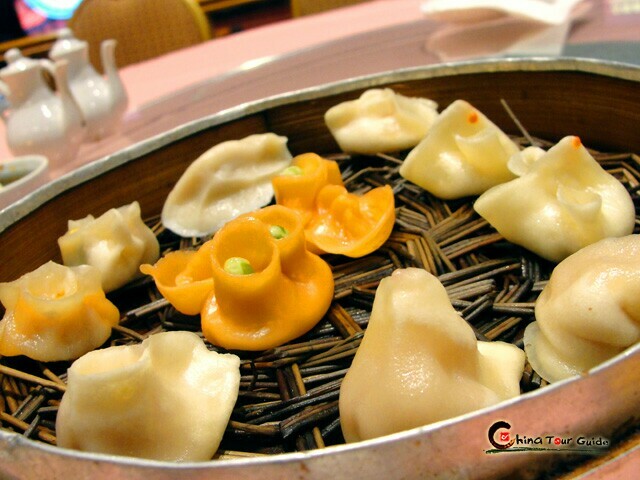 Today's Activities Upon your setting food on this ancient capital - Xi'an, our local guide will pick you up at the airport/ train station and start your fantastic Xi'an tour. 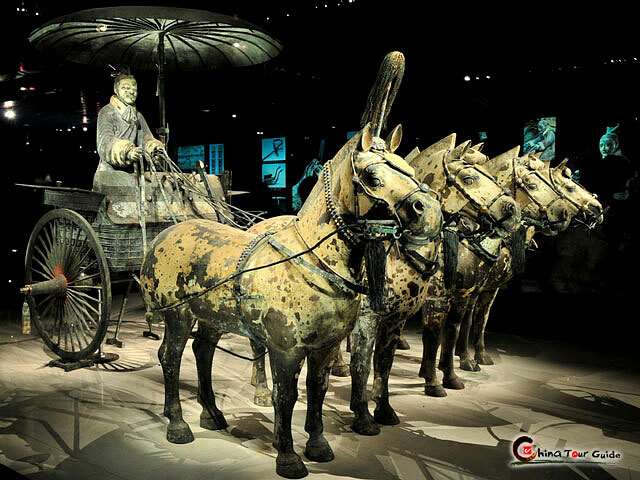 The Terracotta Warriors Museum, about 1 hour's drive from Xi'an downtown, is without doubt topping your visiting list. 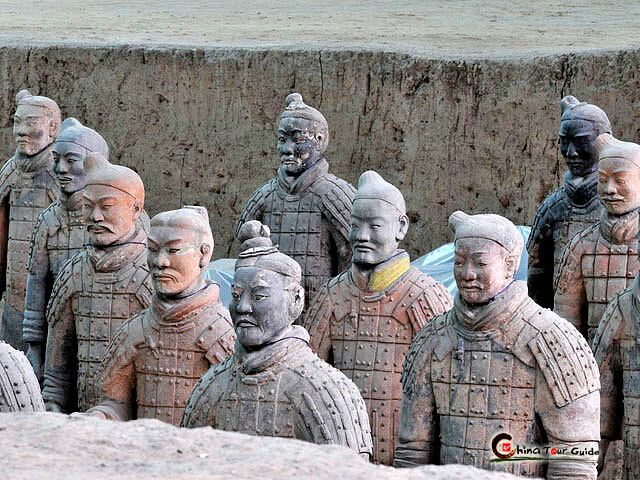 Grand and mysterious, these ancient army troops standing in lines welcome you with bustling silence, appealing you to read carefully their over 2200-year's historical meanings. The visit will take you about 2 hours. Lunch is served at the Friendship Restaurant inside the Scenic Area. 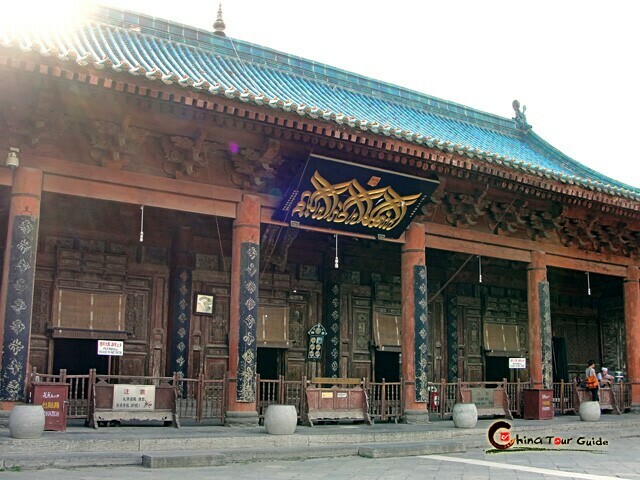 After that, drive back to Xi'an downtown for the Muslim Quarter and the Great Mosque. Take your time this afternoon. 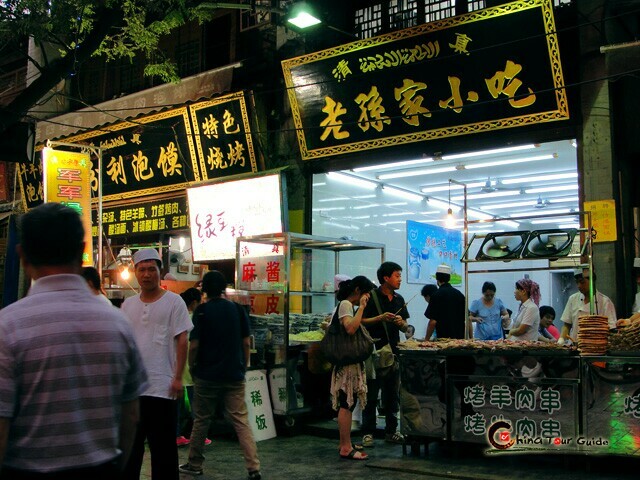 The Muslim Quarter is the main gathering place of the local Muslim community, where a wide range of exotic shops and savory restaurants invite you to taste the hospitality of Xi'an. Relax yourself here for about 1 hour, for whether shopping or tasting local featured foods. Then move to the Great Mosque. Standing quietly in the bustling Muslim Quarter, the Great Mosque is where you will see a great mixture of architecture of Chinese and Arabic styles. It's still a place of worship for the Chinese Muslims. The visit is about 1 hour. Later of the day, you will be transferred to the airport or train station for your next destination. Enjoy your Xi'an memory!